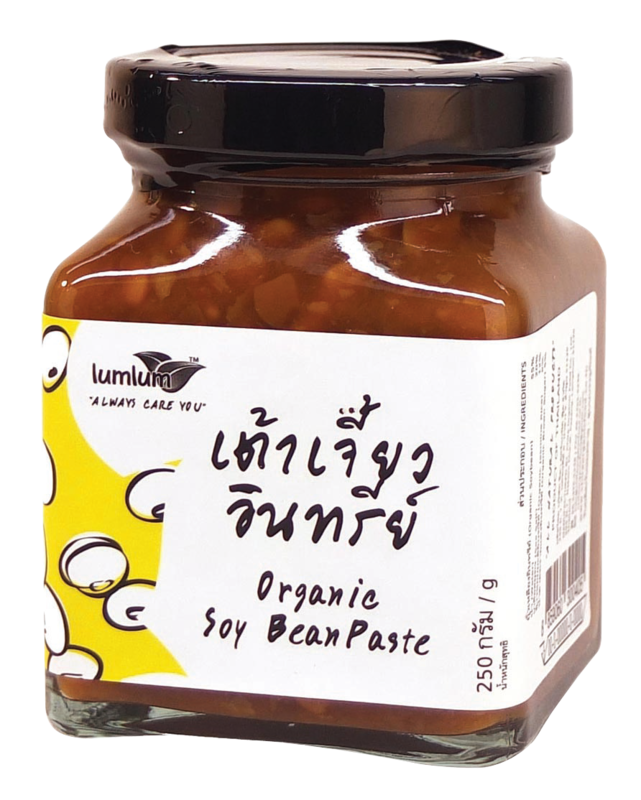 Soy Bean Paste is a category of fermented foods typically made from ground soy beans, which are indigenous to the cuisines of East & South East Asia. The pastes are usually salty and savoury, but may also be spicy. 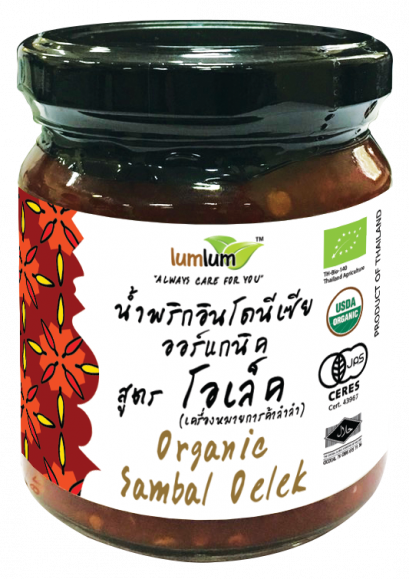 Can be used as a condiment to flavour foods such as stir-fries, stews, and soups.